If you were one of those fortunate (and savvy) enough to have attended last Thursday’s utterly magnificent I Do! Wedding Soiree at The Corinthian, you experienced first-hand the all-encompassing splendor of Houston’s ONLY true luxury wedding event and VIP bride/groom cocktail bash. If you weren’t present for Thursday’s festivities, well…let us give you a little glimpse of what you missed. 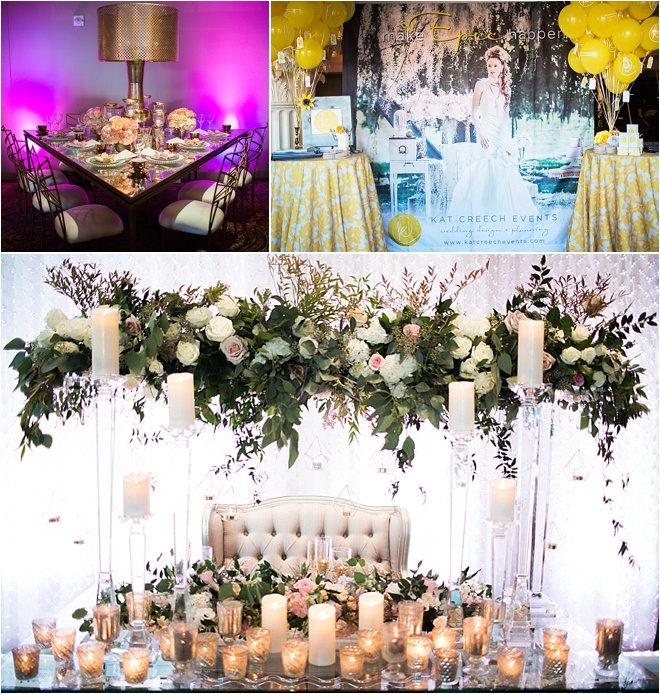 Photo: Civic Photos | Decor: Darryl & Co.
We’re so thrilled to have benefited from the talents of the following show contributors, without whom we could not have put on this one-of-a-kind wedding fantasyscape and sumptuous fete: EB Inc. 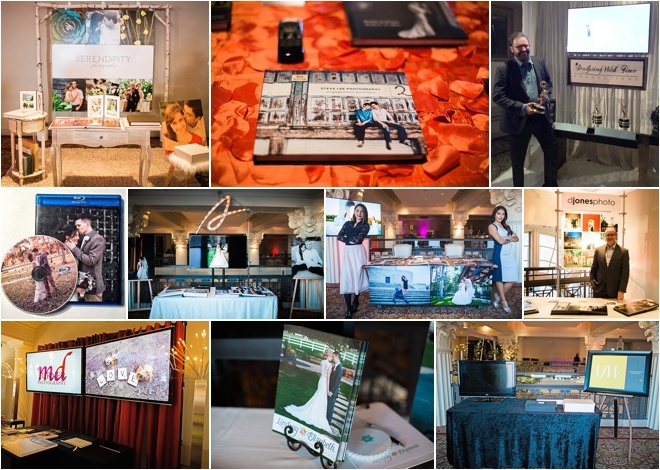 Event Rentals & Design, LBL Event Rentals & Design, Johanna Terry Events, DJU Productions, LG Entertainment, Scott Graham Piano, and our awesome show photographer (and top Houston-area wedding photography studio!) Civic Photos, whose pix we’re featuring here. 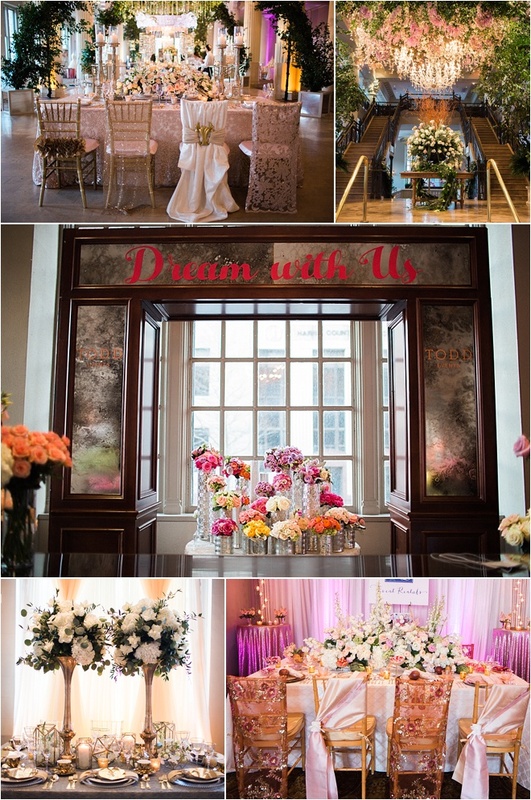 From the moment our guests entered the majestic Corinthian in downtown Houston, they knew they were in for something special, as they encountered floral-and-finery flights of fantasy from the likes of Plants N’ Petals, Todd Events, Flora & Eventi, Darryl & Co., Johanna Terry Events, Nuage Designs, Inc., EB Inc. Event Rentals & Design, LBL Event Rentals and Flowers of Kingwood. Helping couples to refine their wedding-day vision, and coordinate the details of their big day, planners Kat Creech Events, A Day to Remember and Cocomar Ladies met one-on-one with attendees, and showed plenty of examples of the incredible Houston wedding celebrations they’ve brought to life for their grateful clients. 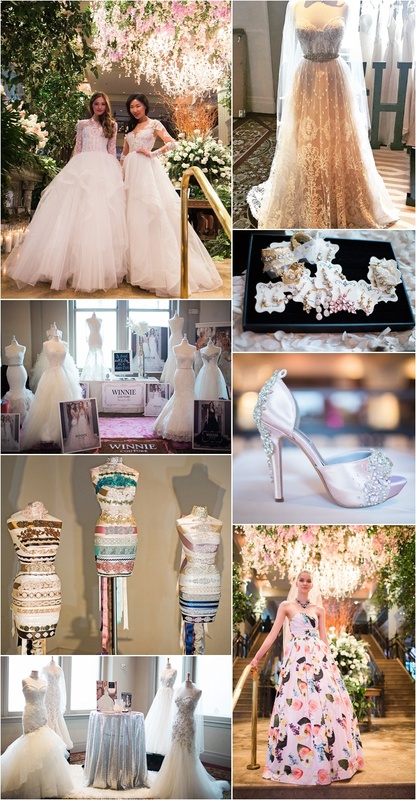 Brides who were searching for wedding-day style and fashion found plenty to love, from Parvani Vida Bridal & Formal, Winnie Couture, Now & Forever Bridal Boutique, Houston Bridal Gallery, Damsel White Label, Tess Harriss Designs and MW Couture. And just in case they weren’t sure whether they’d prefer a head of flowing waves or a glam updo, a sun-kissed glow or shimmering bare shoulders, a full set of lush lashes or just a bit of enhancement, our guests could experiment with looks, get advice and try out products from Nyoka Gregory Beauty, WINX Lash Studio, KAX Tanning Souffle and Hotze Health & Wellness Center. Of course, no wedding-day look is complete with the right…sparkle. 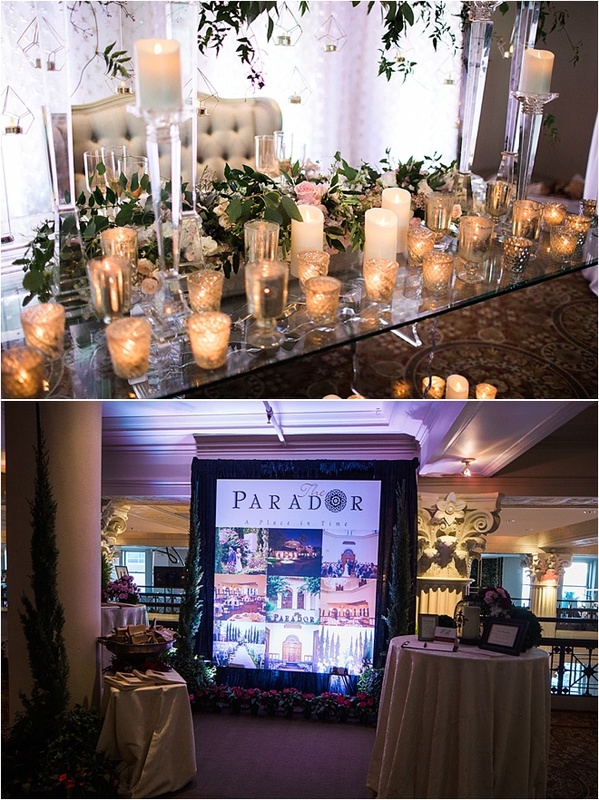 And guests found oodles of glimmer and shine (and a few VERY substantial rocks), at the dazzling displays put on by Peran & Scannell Jewelers, and Donoho’s Jewellers. Couples seeking a talented photographer and/or filmmaker to capture the beauty and emotional resonance of their special day had an abundance of options, with exhibits from Adam Nyholt, D. Jones, M. Wang, Lindsay Elizabeth, MD Turner, Steve Lee, Serendipity, Danielson Cinema, mutli-Emmy-award-winner Sculpting With Time, and our very own show photographer Civic Photos. Cakes? Gifts? Invitations? The I Do! 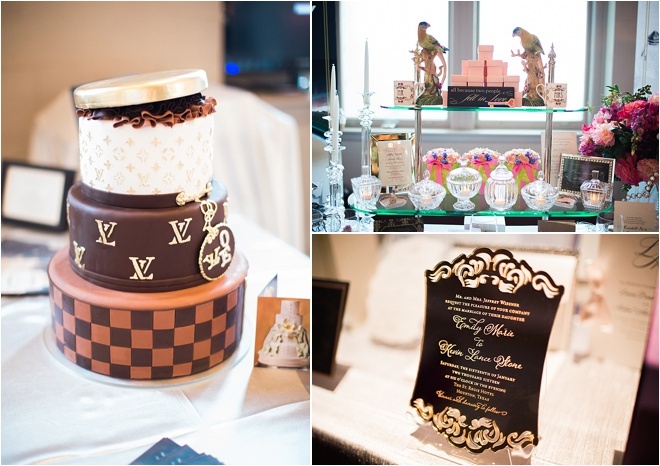 Soiree had something for each and every couple, from Houston icons Susie’s Cakes & Confections, Bering’s and Isabella Invitations. While they wandered through the Soiree’s wonderland of wedding WOW, guests were entertained by top Houston MC, DJ, and live-music experts DJU Productions, LG Entertainment and pianist Scott Graham. 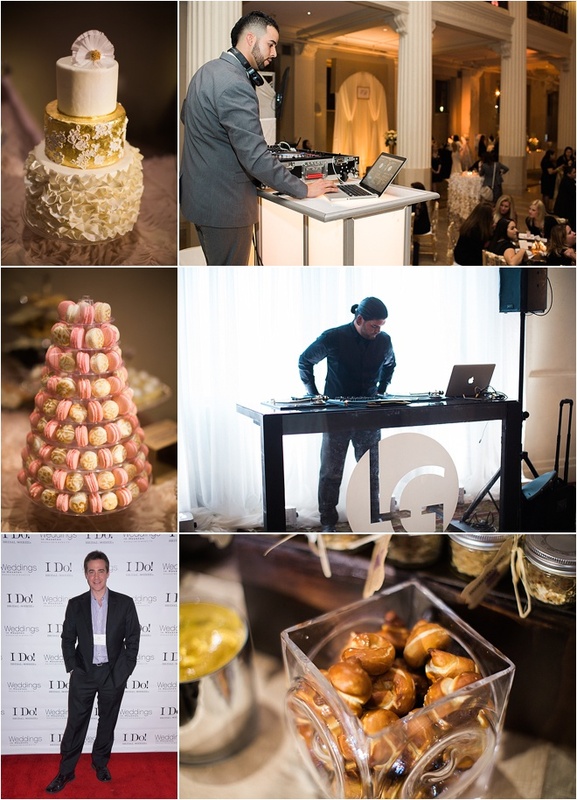 And, of course, since this WAS a party, eager attendees indulged in fabulous food, sips and sweets from Jackson and Company. 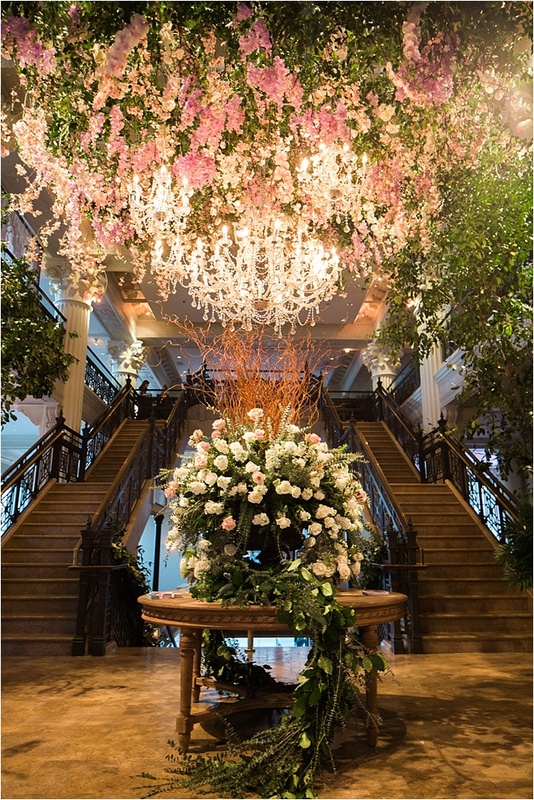 Along with the grandeur of The Corinthian all around them, venue-seeking to-be-weds could virtually tour The Parador and Chateau Cocomar—two beloved Houston sites for ceremony and reception. To round out their full wedding- and marriage-planning experience, guests had the chance to chat with Minister Lynn Turner of Weddings Performed, and expert realtor Michelle Ray, of Michelle Ray Properties. 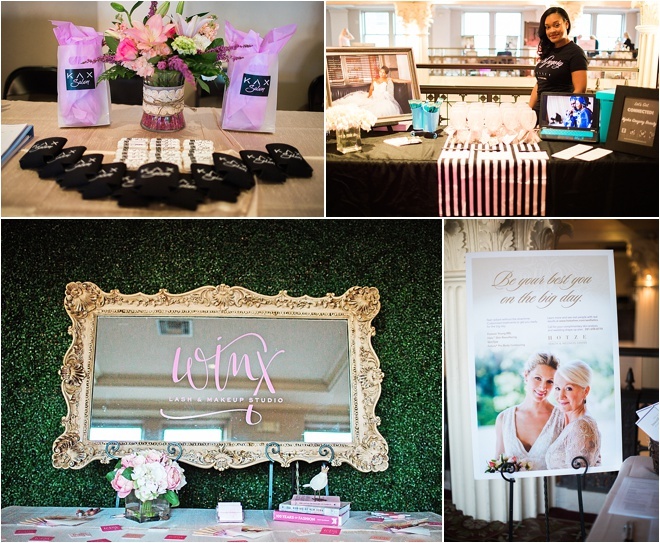 We are so thrilled to have had the honor to celebrate and serve so many Houston couples, and their friends and family, at this month’s extraordinary I Do! Wedding Soiree. 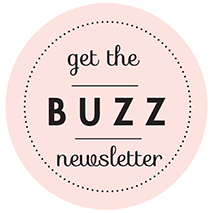 From food and drink, to stunning tablescapes, to beautiful exhibitor displays, to luxury swag bags and superb door prizes (including our hold-your-breath giveaway of 5 nights’ luxury oceanfront accommodation at Bermuda’s fabulous Pompano Beach Club), the Feb. 4 I Do! 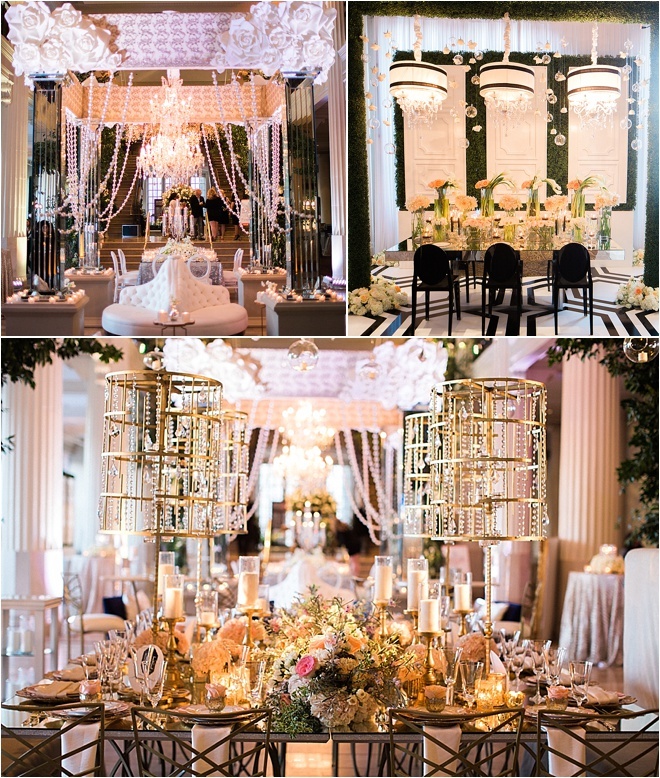 Wedding Soiree was an absolute knockout. 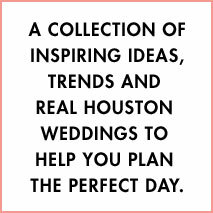 We welcome you to post, pin, tag, share and comment on photos, and, if you attended Thursday’s show, let us know what you DISCOVERED, what you LOVED, and what you’d RECOMMEND to Houston brides and grooms starting on the journey to planning the perfect wedding.